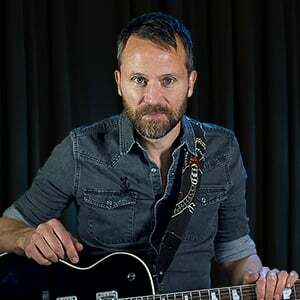 In this series of rock rhythm lessons, Anders Mouridsen will teach you some ways to start embellishing your rock rhythm playing. Anders will talk a bit about rhythm embellishments and suggest a tone, then delve into using faster subdivisions as fills. Next we'll use upbeats to spice things up, and how to use broken patterns. We'll conclude with putting it all in a musical context with two practice tunes.